Well, this isn’t a classic car – or some crazy new exotic. It’s a plug-in hybrid, hardly the fodder for enthusiasts’ dreams. 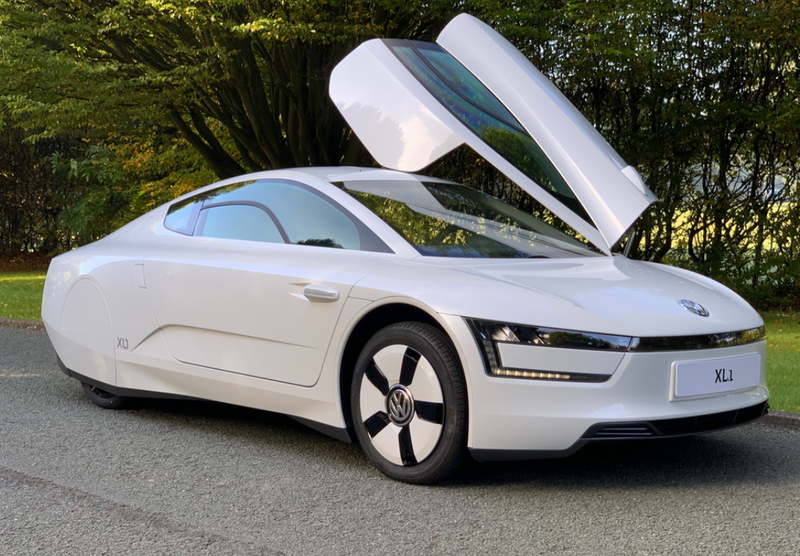 But the other thing that it happens to be is an extremely rare, almost sci-fi-like car of the future… and until this cropped up in Silverstone Auctions’ catalog, it was a car I wasn’t sure even really existed. Why? Because limited-run cars like this don’t usually make it stateside. They aren’t tested by major automotive news outlets in the U.S. Carmakers say they’re building them, and then plans go awry and sometimes they never see the light of day again. You have to scour weird internet blogs to find any sort of information. Take for instance the history of this car. Volkswagen first showed a 1-liter concept car in 2002. It was roughly the same shape as this car. In 2007, the head of VW said the car would go on sale before 2010. In 2009, they showed another, more advanced concept dubbed the L1. It looked a lot more like this, and VW said it would go on sale in 2013. Then, in 2011, they debuted the XL1 concept car. In 2012, VW said that this model would go on sale instead, starting in 2013. Guess what happened in 2013? Who knows? Everyone got caught up in the whole diesel scandal in 2015 when these evidently debuted, and they forgot all about it. In all, 200 copies were made. Supposedly. They are powered by an 800cc turbodiesel twin-cylinder engine coupled with an electric motor for a combined output of 74 horsepower. The drag coefficient is incredible, and the car gets over 310 miles per gallon. Imagine a car like this on a grand scale. This example is still owned by Volkswagen UK and shows 79 miles. It’s an instant collector’s item and should sell for between $125,000-$150,000 (they were pretty expensive when new, too). Click here for more info and here for more from this sale. The Volkswagen Type 2 is known by many names: Bus, Microbus, Van, Kombi, Samba. The first generation was built from 1950 through 1967 (and on through 1975 in Brazil). It’s the classic 1960s van, with that giant chrome VW logo on the front and two-tone paint. VW buses are often referred to by the number of windows they have. The standard bus had 11 windows and the Deluxe version had 15 windows. The Samba (or Sunroof Deluxe) was introduced in 1951 and it had 23 windows. In 1964, there was a slight redesign and the 15 and 23-window versions each lost a pair. As this is a 1966 model, it is a 21-window Samba. Eight of the windows on this vehicle are in the roof, thus the Sunroof designation. This Microbus is powered by a 1.8-liter flat-four, which is likely not the original engine as first gen Type 2s never had engines that large. This is a well restored car and it is also well equipped. 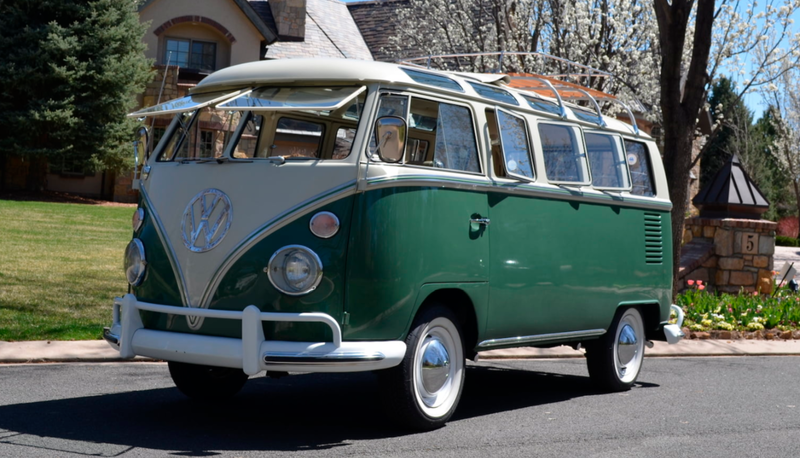 VW buses have shot up in value over the past seven or eight years and perfect condition 23 window Sambas now command about $125,000. We’ll see what this slightly upgraded 21-window version brings next week. Click here for more info and here for more from this sale. We’re back with some auction highlights, including Osenat’s sale held on November 8th. Our featured Berliet was hammered away for $11,300. 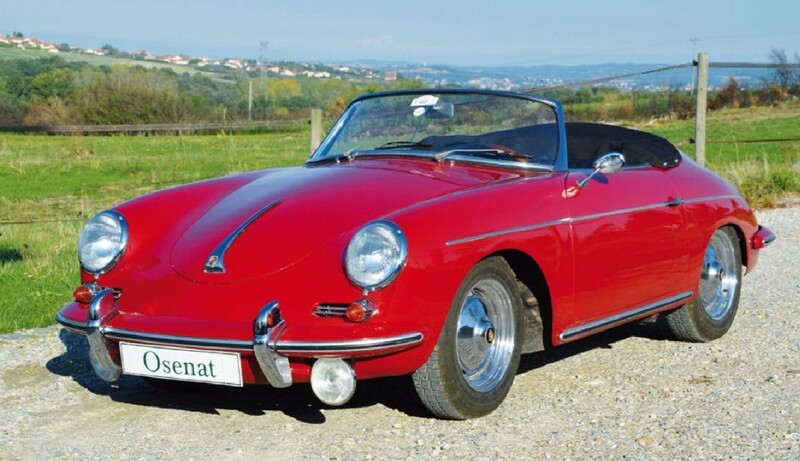 The top sale was this 1961 Porsche 356 Roadster for $169,075. Click here for complete results. Speaking of Porsche, Coys held an all-Porsche sale back in September. 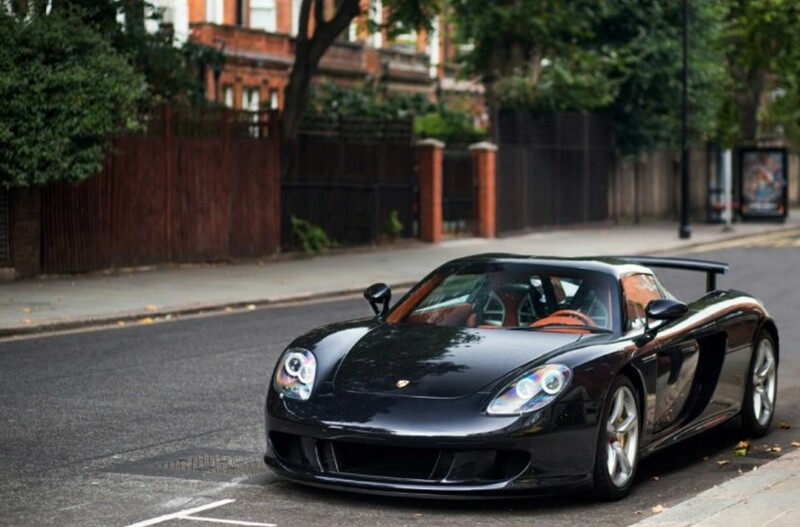 We didn’t feature anything from it, but this 2006 Carrera GT sold for $941,000. Click here for full results. Now we move back to November with Mecum’s Anaheim sale. Our featured Franklin sold for $13,500. 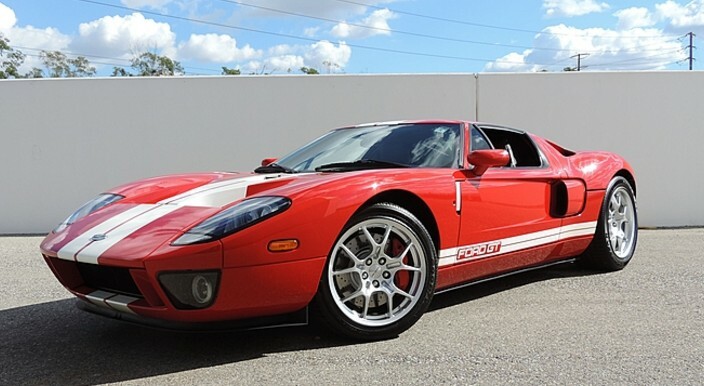 The top sale was this 2005 Ford GT for $270,000. Click here for complete results. 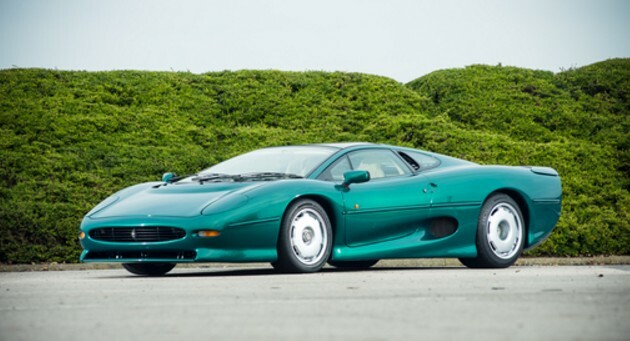 Silverstone Auctions’ NEC Classic Motor Show kept the trend of mid-engined supercars as the top sale with a 1991 Jaguar XJ220 selling for $478,350. Our odd, featured Range Rover Convertible brought $51,250. Click here for full results. And finally, on a fun note, Bonhams recently held a sale of entertainment memorabilia and two cars were offered as a part of that. 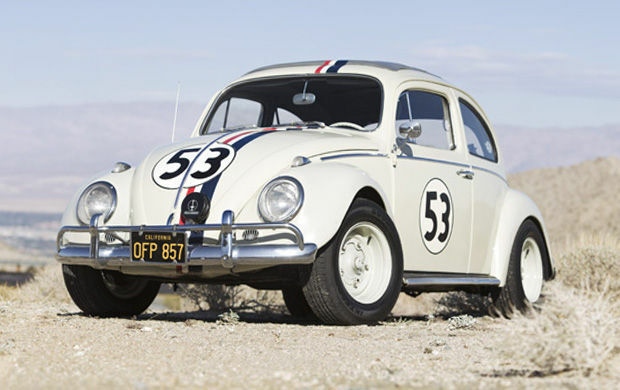 Only one of them sold and it was this 1963 Volkswagen Beetle that was used in Herbie Goes to Monte Carlo. It brought $86,250. July 15 was the date of the British Car show put on by the British Car Club of Greater Cincinnati. The setting was nice but the weather was uncooperative. I had to hand it to some of the owners, embracing the spirit – and weather – of British motoring. I saw a guy in an MGA driving in – sans roof – during a downpour. Many of the cars received impromptu plastic coverings, but some were open to the elements. It was both sad and awesome to see. Sad because you hate to see the interiors of these restored cars get wet – awesome because it means the ones that did get some rain probably also get some regular use. And I’m all about cars being driven regularly – flawless paint isn’t as attractive as paint that shows it is being enjoyed. My favorite of the show came down to two cars, first this Daimler SP250 “Dart.” This was the first Dart I’ve ever actually seen in person. The side view (below) shows it better, but I had two people tell me how Daimler had the styling so right… until they got to the front. Either way it’s a great looking car with a Chrysler Hemi V8 underhood. It’s also a lot longer than most of its contemporaries. The other car I loved very much wasn’t even British – it was a Saab Sonett II. Many of these cars simply fell apart over time but this one was glorious. And it had, if I remember correctly, the three-cylinder two-stroke engine. Some other cars: Jaguar Mark 2 (white), 1959 MG Magnette (black), 1970 Austin America (bluish-green), and a DeLorean DMC-12 (silver, obviously). Another show was the 2012 edition of Rollin’ on the River (held on July 22). It is a properly big show with cars just rolling in one after the other. Again, I failed to take a plethora of photos (although the weather was brilliant) as I spent the early part of the day watching – and more so listening – to the cars roll in. The afternoon was spent chatting up some of the owners and unfortunately, no one offered to just give me their car. The two directly above I really liked. One is an obvious “work in progress” and the one with the black wheels looks racy and mean. I love it. And there were cars for everything in between. 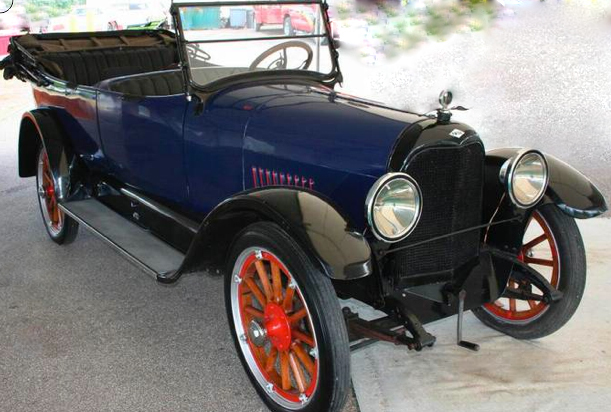 My favorites included a super rare Pontiac Trans Am Tojan and a 1912 Ford Model T Town Car. This Viper was perhaps the most exotic supercar there. It was listed and displayed as a 1997 Viper GTS-R. The window sticker didn’t mention an “R” (which was mostly an aero package that would be duplicated in 1998 for the GT2). I’m guessing it was all dealer-added post-sale. But whatever, it’s still fast. (Don’t worry about this one, once it got a little speed it fired right up). Barrett-Jackson’s 2012 Orange County sale had some big numbers, but nothing quite as big as they had back in Scottsdale in January. 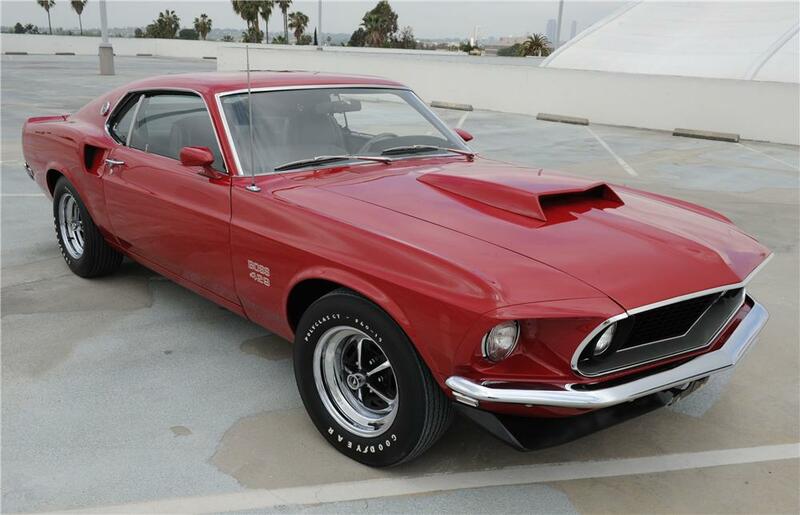 We didn’t feature anything from this sale either, for various reasons, but top sale went to this 1969 Ford Mustang Boss 429 Fastback. It sold for $253,000. 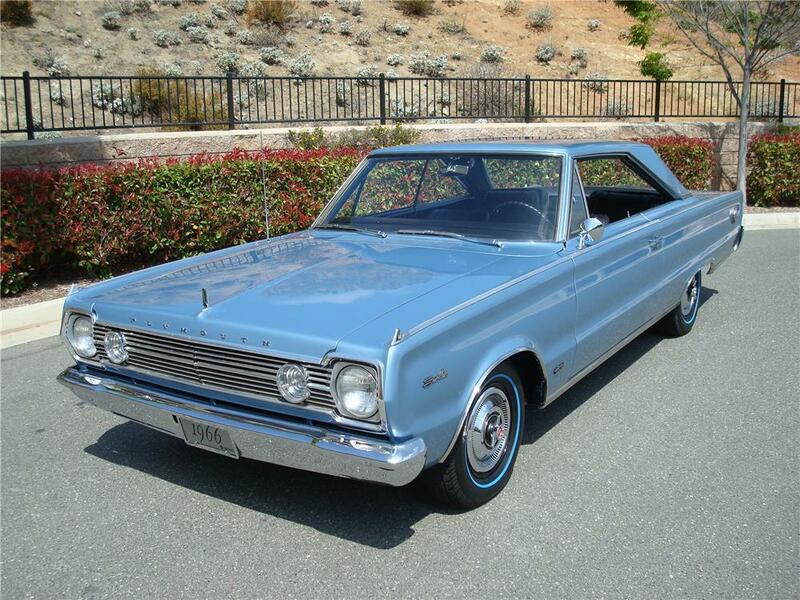 Other muscle cars included a pair of cool Mopars, starting with this 1966 Plymouth Hemi Satellite. This thing is a sleeper – it looks really boring car your grandmother might drive, but it packs a punch with the Hemi underhood. It brought $64,900. The other Mopar looks a little meaner, but it lacks that “Hemi” tag. 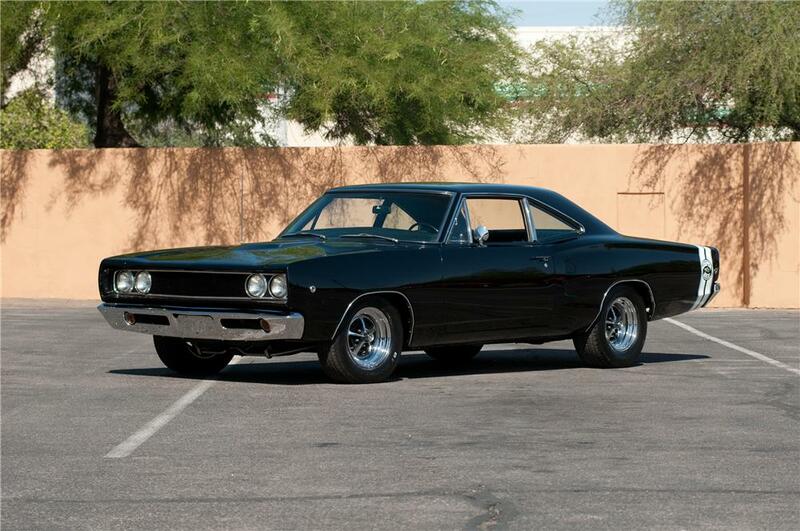 It’s a 1968 Dodge Super Bee, which sold for $51,150. Interesting is something Barrett-Jackson usually excels at and there were a few interesting choices at this sale, starting with this pair of pickups. 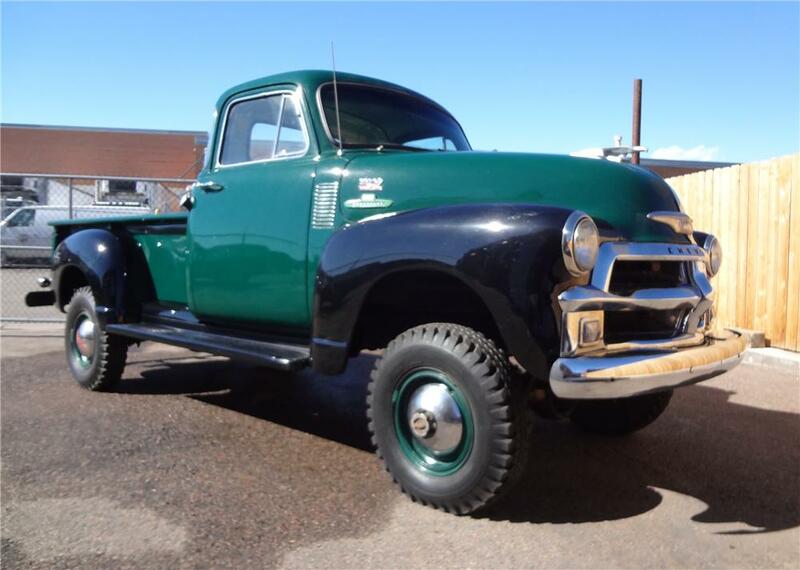 This 1955 Chevrolet 5-Window NAPCO Pickup brought $23,650. NAPCO is an acronym for Northwestern Auto Parts Company, a company that began producing 4×4 conversion kits for GM vehicles around 1950. So this custom truck was actually customized back when it was new, thus making it far more interesting than something done last week. 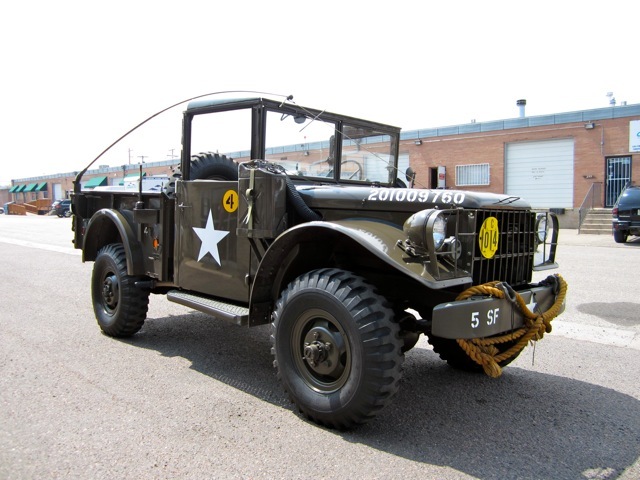 The other truck is another Dodge, a 1953 M37 Power Wagon. While automakers tout their latest creations as “tough trucks,” I’d bet that this thing could take more abuse than anything you can go get off the lot. It sold for $24,750. While muscle cars and customs usually rule the show, there were classics to be had – and cheap. This 1918 Paige Six-55 Series 4 Touring Essex Limousine (long enough name for you?) sold for only $12,650. I’m assuming the seller was hoping for more, as it was listed as having had President John F. Kennedy ride in it in 1960. And finally, when was the last time you passed one of these on the interstate? 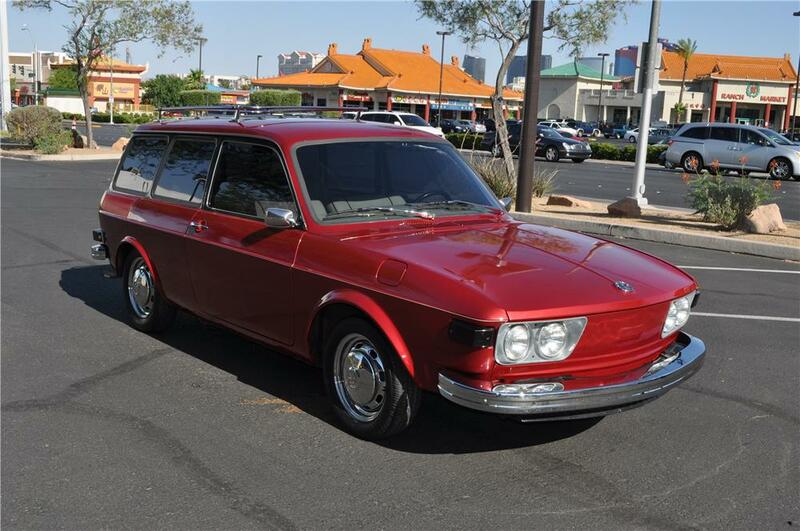 It’s a 1973 Volkswagen 412. The two-door wagon bodystyle (some say three-door wagon, but who has ever used the rear hatch as an actual door?) was only produced from 1972-1974. This one sold for $5,500. Gooding & Company’s Scottsdale auction featured some major cars selling for some major cash – $39,833,900 all told. It was also one of the more successful auctions in recent memory, with only two cars going unsold for not meeting their reserves. 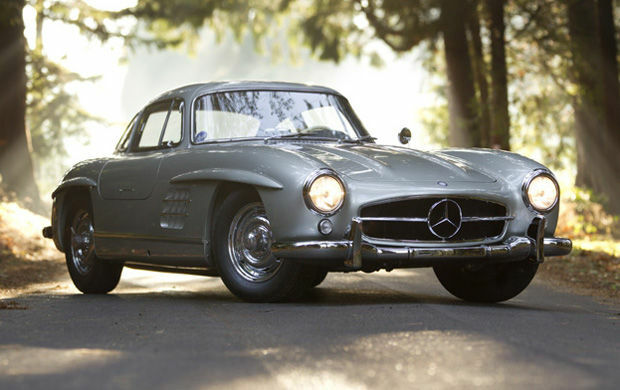 Top sale at this auction was a 1955 Mercedes-Benz 300SL Alloy Gullwing. Mercedes-Benz built 29 aluminum-bodied 300SL coupes and this is number six. This is as desirable as Gullwings come and it exceeded it’s estimate by $1.5 million, selling for $4,620,000. Also, somewhat shockingly, every car we featured here on this site from Gooding’s auction sold. The 1930 Duesenberg Model J Disappearing-Top Convertible Coupe sold for $2,640,000, which was the third highest at the sale. Second place went to the 1959 Ferrari 250GT California Spider – a car that Gooding seems to find one of for each of their sales. Where are these things coming from? It brought $3,905,000. Other million dollar sales included the 1971 Lamborghini Miura P400 SV we featured a few weeks ago, selling for $1,100,000. 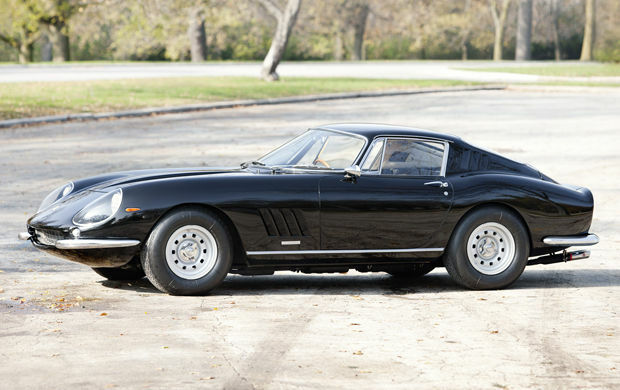 There was also this matching-numbers 1967 Ferrari 275 GTB/4 which sold for $1,200,000. 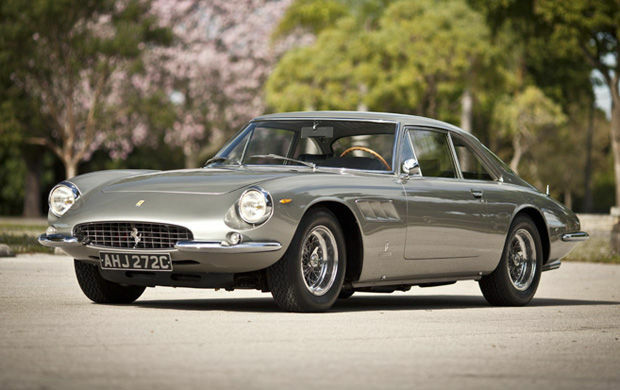 The final million dollar sale went to this awesome 1965 Ferrari 500 Superfast which was hammered away for $1,100,000. It’s one of only 36. It has 400 horsepower – more than just about every muscle car of its day – but the shape of it is so much sleeker than a GTO or Mustang. Super fast indeed. Two cars that Gooding promoted heavily in the lead up to the auction also showed well. 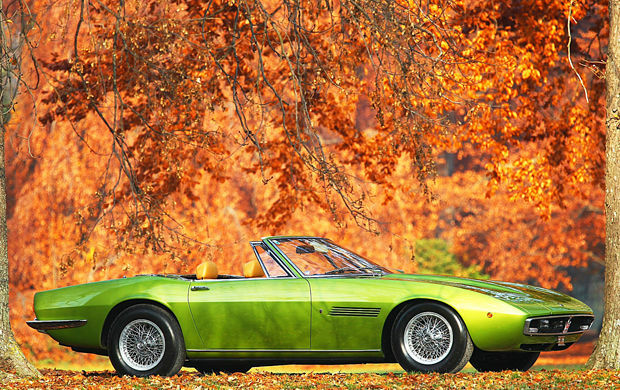 There was a brilliant green 1971 Maserati Ghibli 4.9 SS Spyder which split its pre-sale estimate, selling for $880,000. 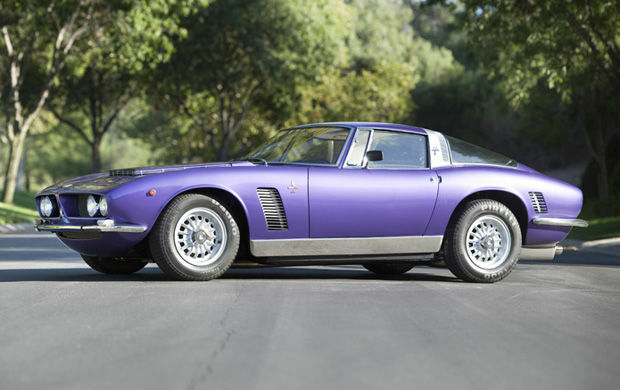 Also, this 1969 Iso Grifo 7 Liter – one of only 66 Grifos built with the 7.0 liter V8 making more than 400 horsepower. A 1960s supercar in crazy purple paint? Yes, please. It satyed nearer its lower estimate at $352,000. Another purple exotic was the 1927 Bugatti Type 38A Tourer by Figoni that we featured. It brought a hefty $495,000. Among our other featured cars, the 1967 Trident Clipper V8 was a steal, missing its estimate entirely and selling for $39,600. Our final feature car was an unbelievable 1937 BMW 328 which was well bought for $517,000. 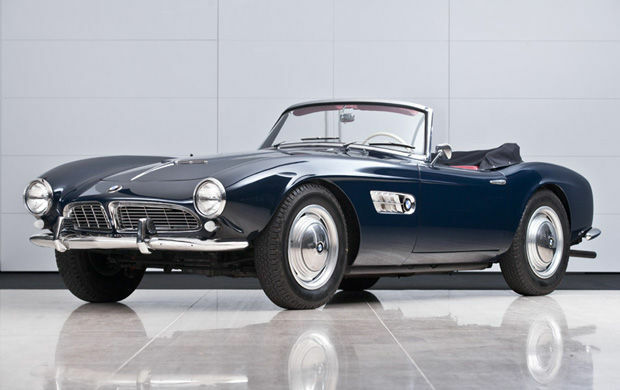 Another rare BMW sold there too, this 1958 507 Roadster. While not as good-looking as the car offered by RM across town, it still rang up a hefty $962,500. 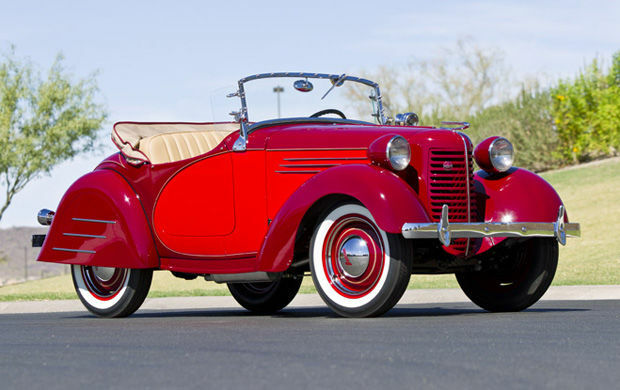 Other interesting sales included a 1938 American Bantam Roadster which far exceeded its pre-sale estimate of $35,000-$55,000 and ended up selling for $90,200. Cute sells. 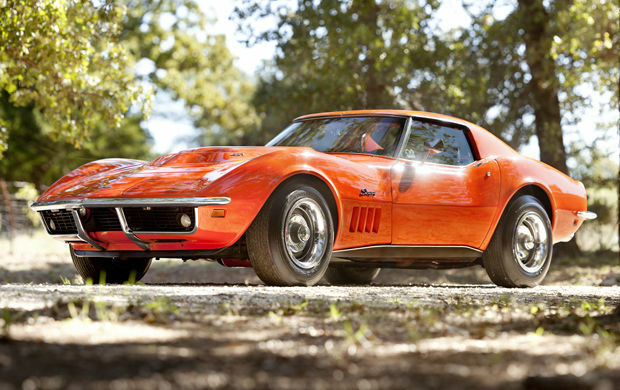 There was also an ultra-rare 1969 Chevrolet Corvette L88 Coupe. The car is a survivor – unrestored in Monaco Orange with less than 18,000 original miles. This was the king of Corvettes in 1969 – the L88 option got you more horsepower than a ZL1. This car was rated at 430 horsepower but likely put out more like 560. It doesn’t play around. And neither does its hammer price of $451,000. 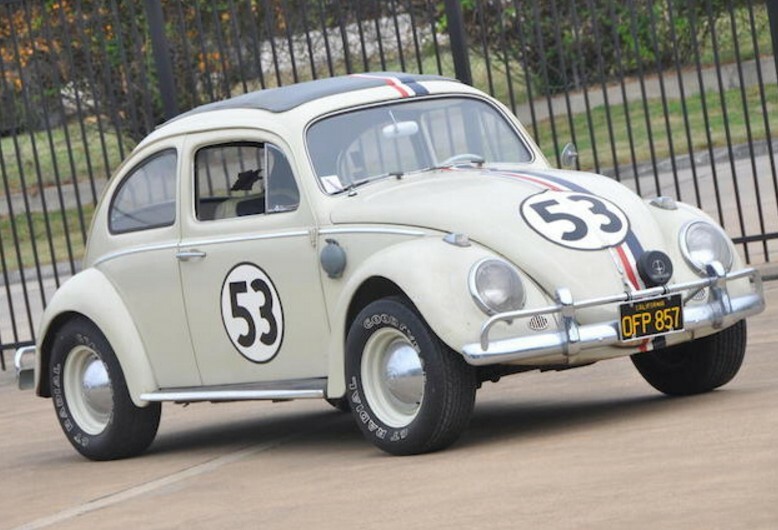 This car was featured in the film Herbie Goes to Monte Carlo. There are desirable, well-optioned Volkswagens, but people are going to recognize this one. And for $66,000 ($15,000 below it’s pre-sale estimate) it’s going to be a lot of fun. For full results click here.